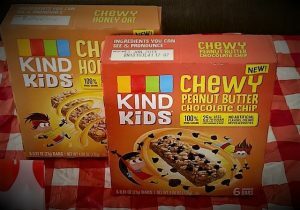 You are here: Home / Rachel Recommends / Freebie Friday / Big Box of KIND Bars & Snacks Winner! 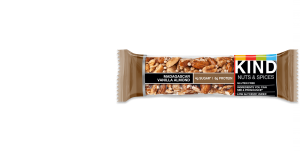 and Madagascar Vanilla Almond (this one only has 4 grams of sugar)! A lot of the bars only have 5 grams of sugar and that is great. 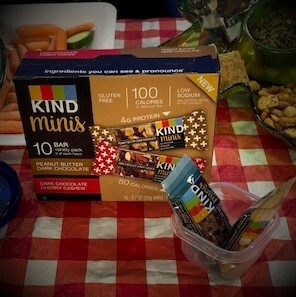 KIND also has KIND Minis now and KIND Kids Bars. So who is today’s lucky winner???? Nicole Lowry from Chandler, AZ!!!! 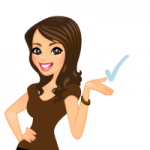 Congrats Nicole and thanks so much for following this blog! We will do another prize giveaway drawing next week, so be sure to check in to see what the awesome prize is next time!